Product categories of XBW Rotary Hammers, we are specialized manufacturers from China, XBW Rotary Hammers, XBW Rotary Hammer Drill suppliers/factory, wholesale high-quality products of Cordless Rotary Hammer Drill R & D and manufacturing, we have the perfect after-sales service and technical support. Look forward to your cooperation! 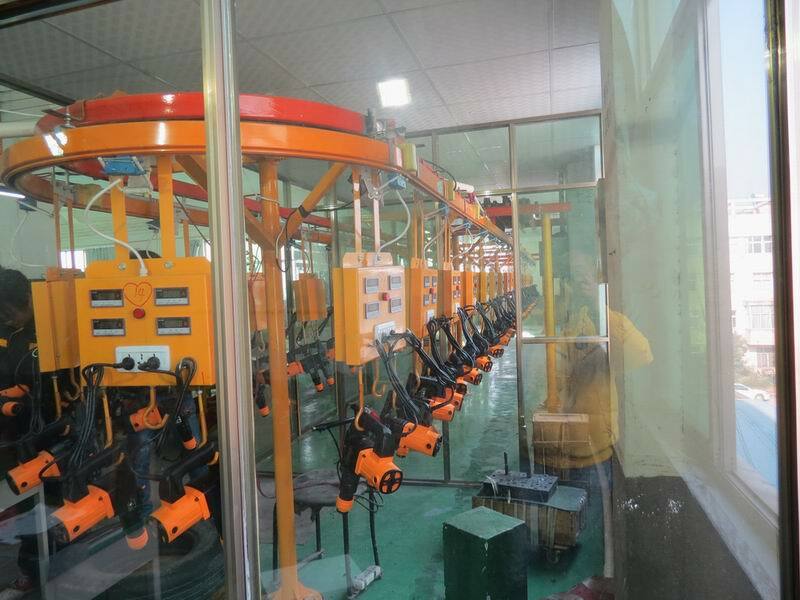 XBW is third quality machine in longneng tools company.The quality also is up middle quality in china.We use good quality and more competitive price to reply our customer.To improve our customer and user benefits.This competitive hammer,Electric Hammer,electric Hammer drill.Rotary Hammer would give more better opportunity to select. 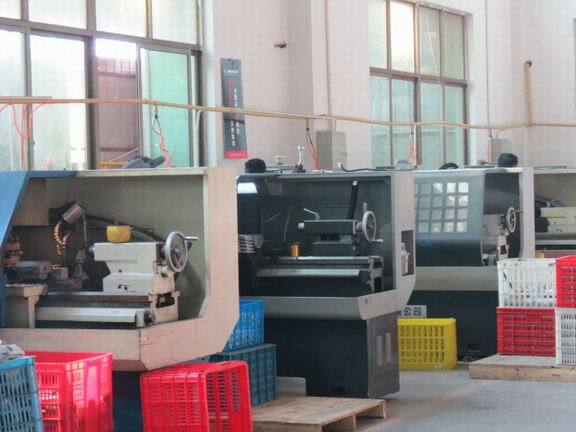 Our testing room also could supply stable quality machine to everybody. Our finishing room make the the tolerance more accurate.